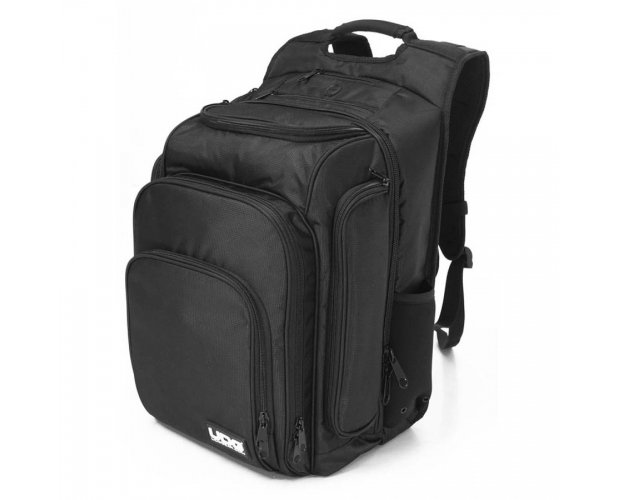 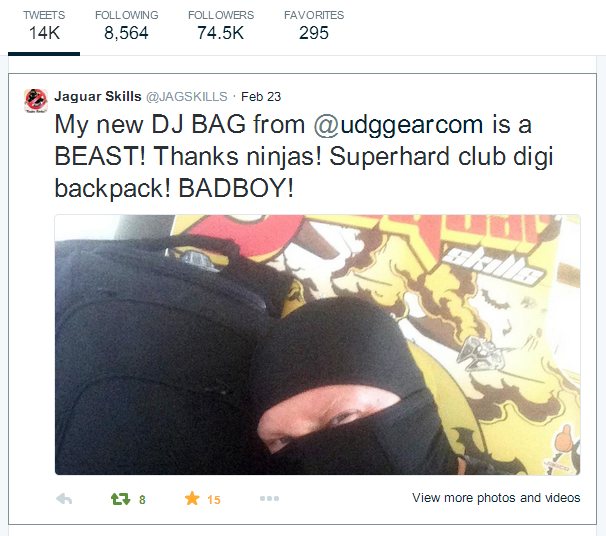 DJ Jaguar Skills Tweets about his new found love for UDG Gear bags! 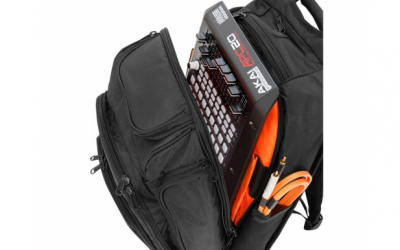 From once producing mixtapes for Japanese fashion labels to now selling out tours across the UK and US, Jaguar Skills never seizes to amaze us with his unique and captivating mixes and stage presence! 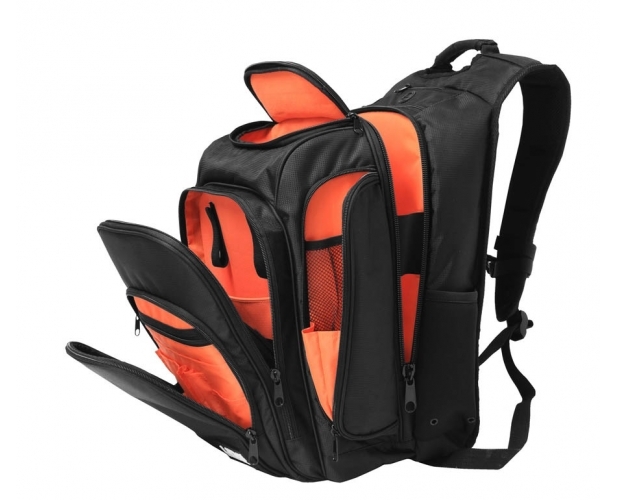 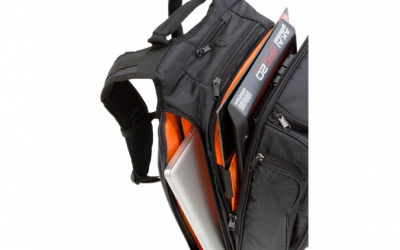 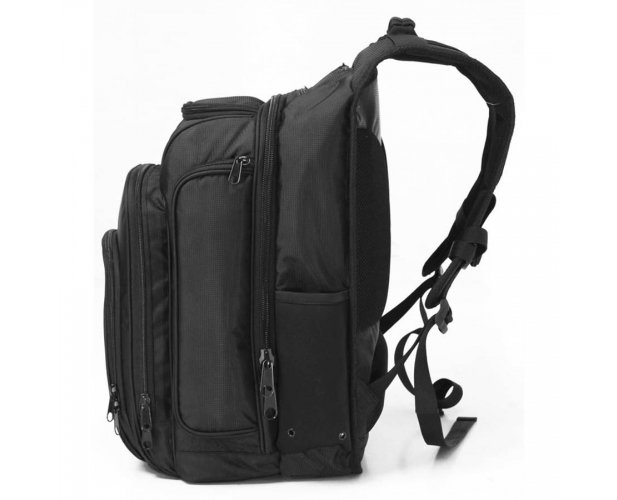 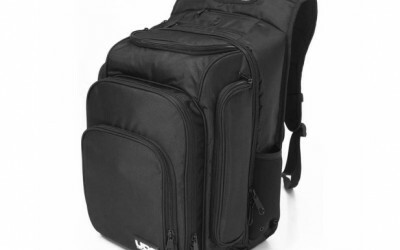 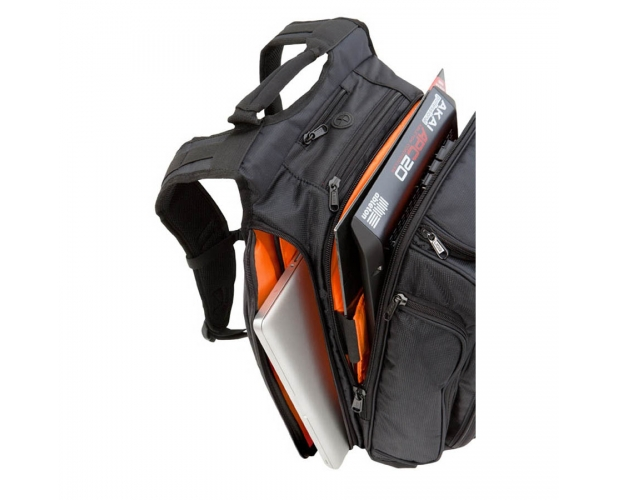 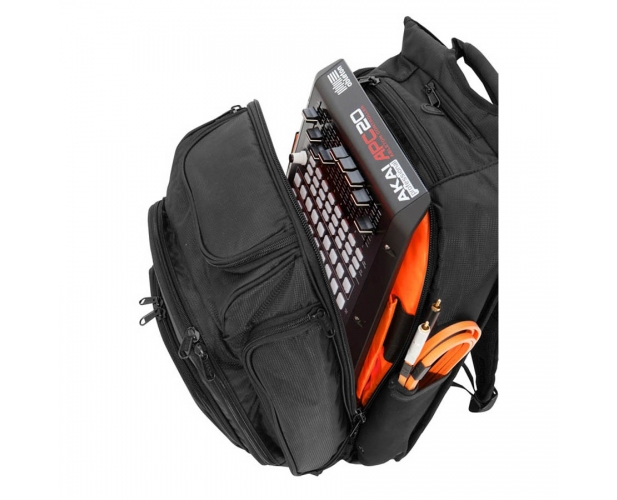 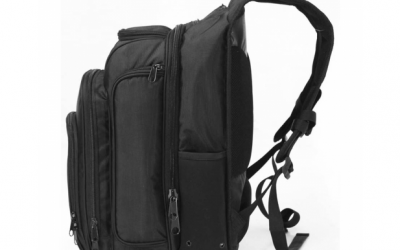 Jaguar Skills has now unveiled his new trusty performance companion alongside his decks of course, that is the Ulitimate Digi Backpack by UDG Gear calling it a ‘BAD BOY!’ in true Jaguar Skills fashion.